Anderson University’s Clamp Divinity School will host its first Winter Bible Study conference Friday and Saturday, January 11-12. Our hope is that churches throughout the region will make this event a priority for ministry leaders, Sunday School teachers, small group leaders and others. This conference is not only for pastors and church leaders but for anyone interested in a deeper study of God’s Word. Channing is the Associate Professor of New Testament at Anderson University and Clamp Divinity School. He is also serves as the Director of the Master of Divinity program. 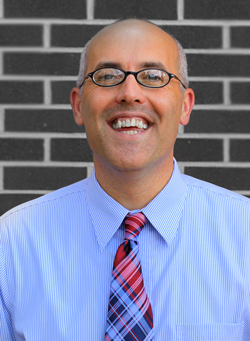 Cribb serves as Associate Professor of Old Testament at Anderson University and Clamp Divinity School. 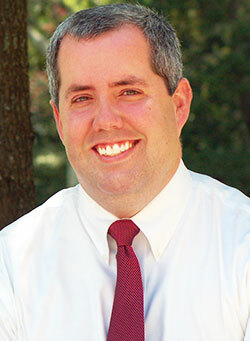 He is also the Associate Dean of the College of Christian Studies. 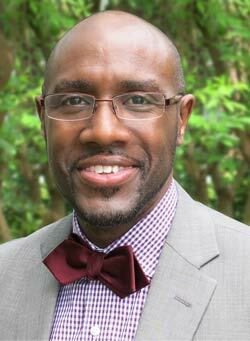 Noble is the Assistant Professor of Pastoral Ministry at Anderson University and Clamp Divinity School. He is also serves as Pastor of Mountain Spring Baptist Church, Anderson, SC.